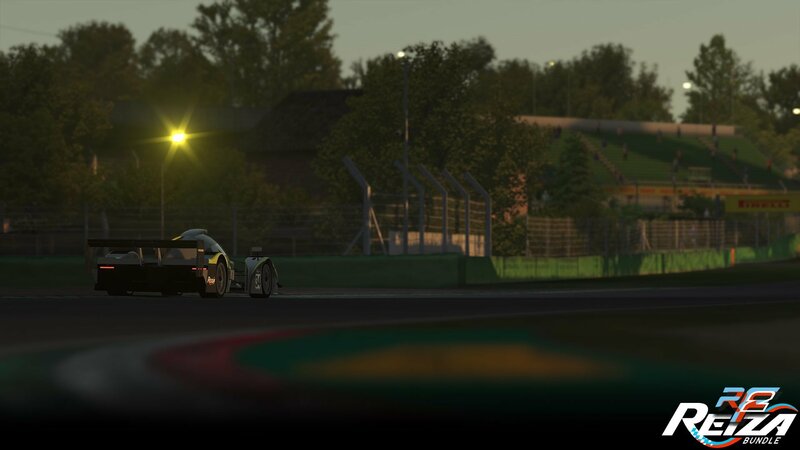 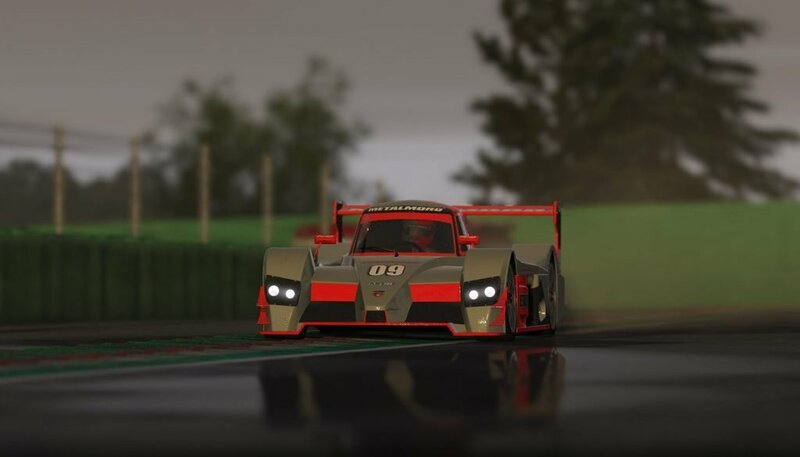 After eager anticipation, the Reiza Pack is here for rFactor 2, marking a refreshing collaborative effort in the #SimRcaing industry. 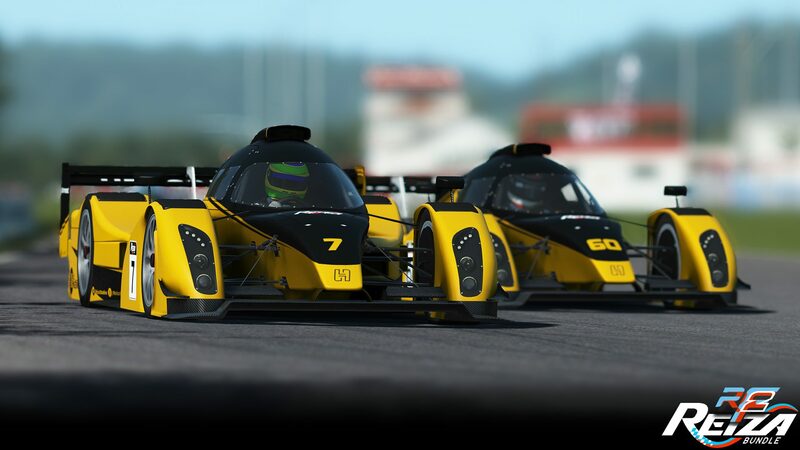 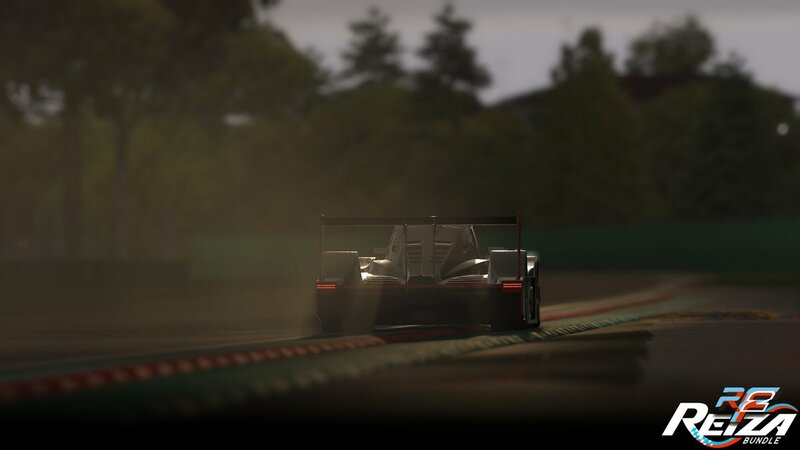 Apart from four new tracks, the pack also has six new cars in store – all of which have already proven themselves in Automobilista! 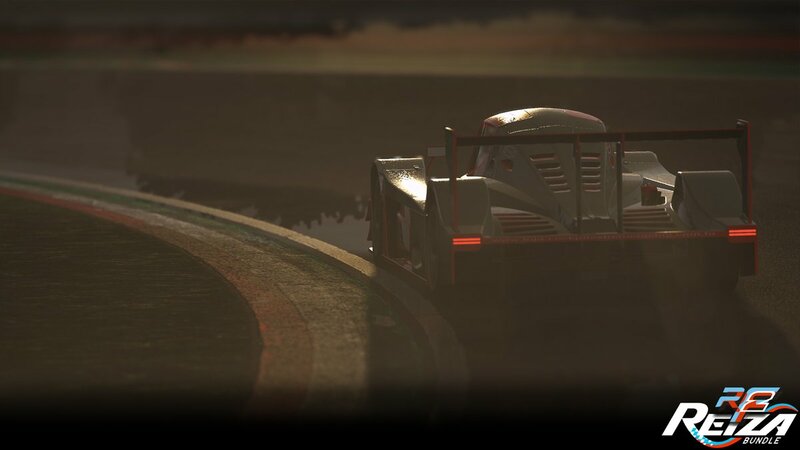 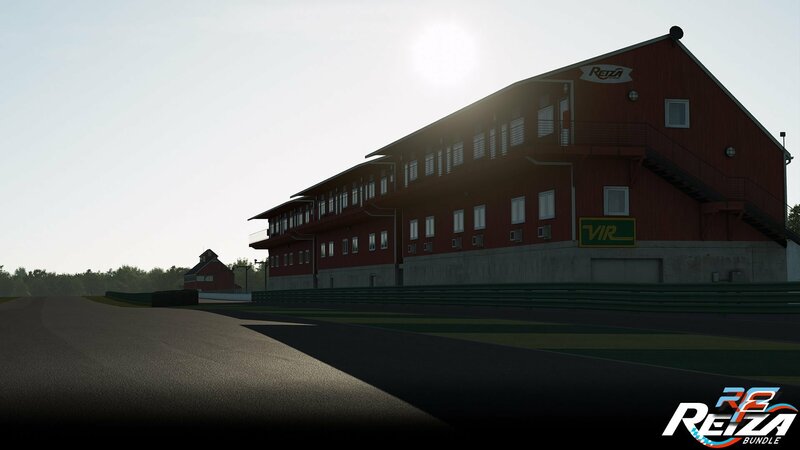 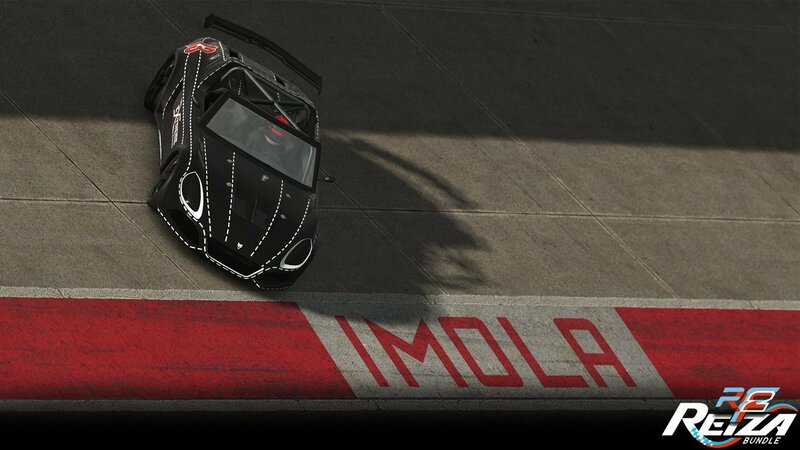 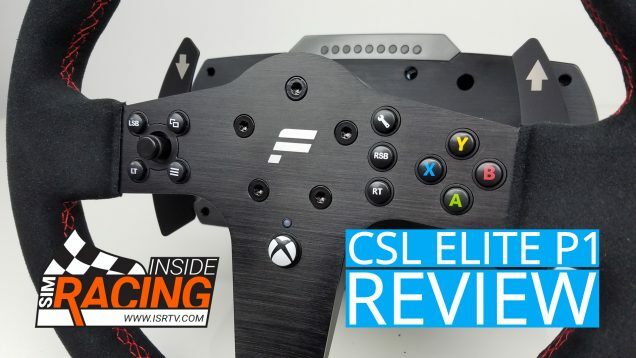 The selection of tracks for this DLC marks a nice mixture of big names and hidden champions. 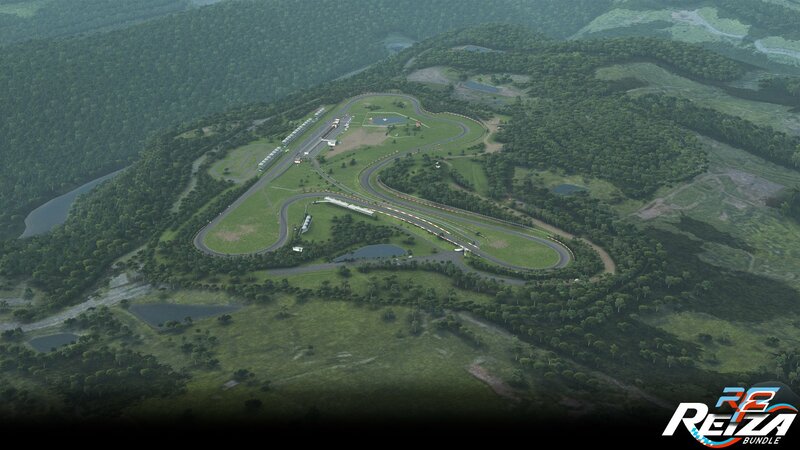 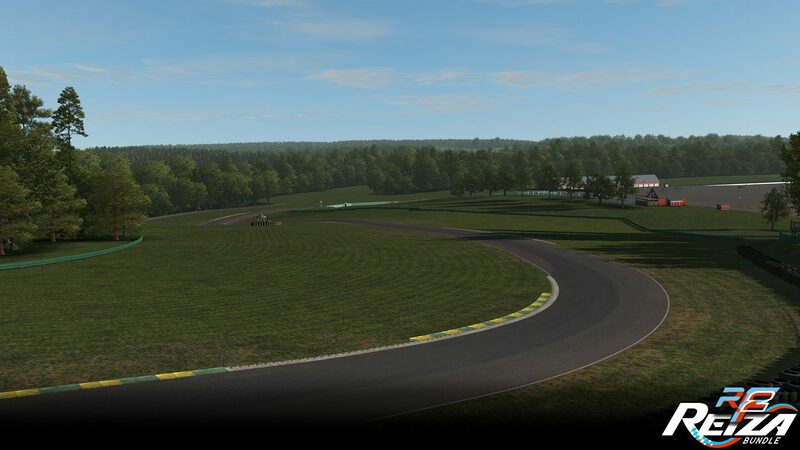 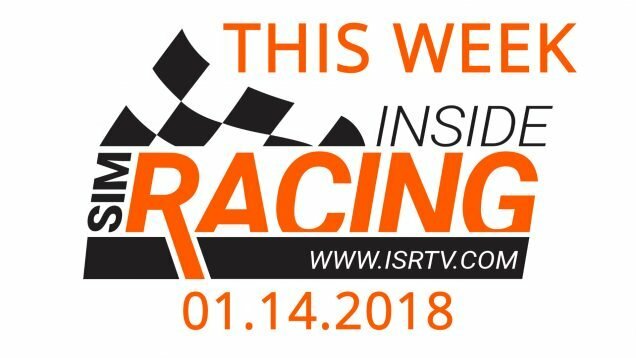 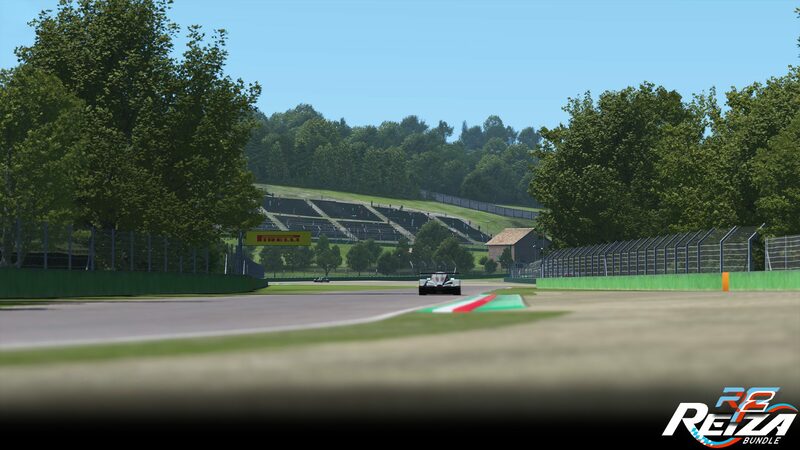 On the one hand you have the very well known Virginia international Raceway and (Autodromo Enzo e Dino Ferrari di) Imola and on the other hand you have Autódromo Internacional de Guaporé and Autódromo Internacional de Yahuarcocha, with the former being located in Brazil and the later in Ecuador. 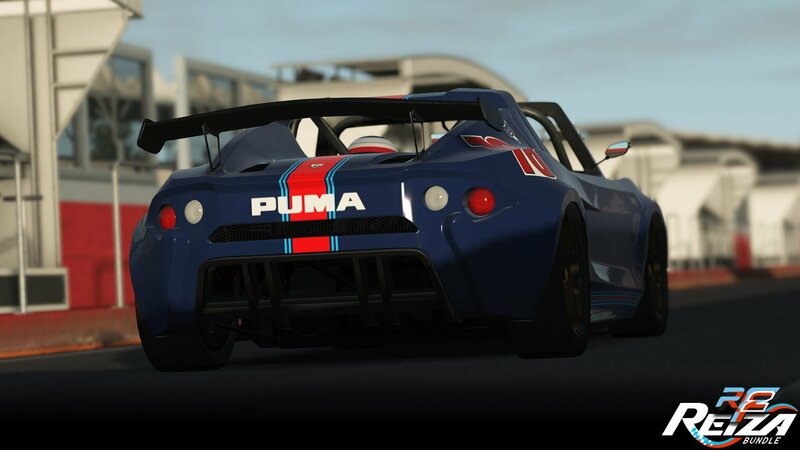 The cars on the other hand couldn’t be any more Automobilista, offering the perfect opportunity to get away from all of the big-name brands. 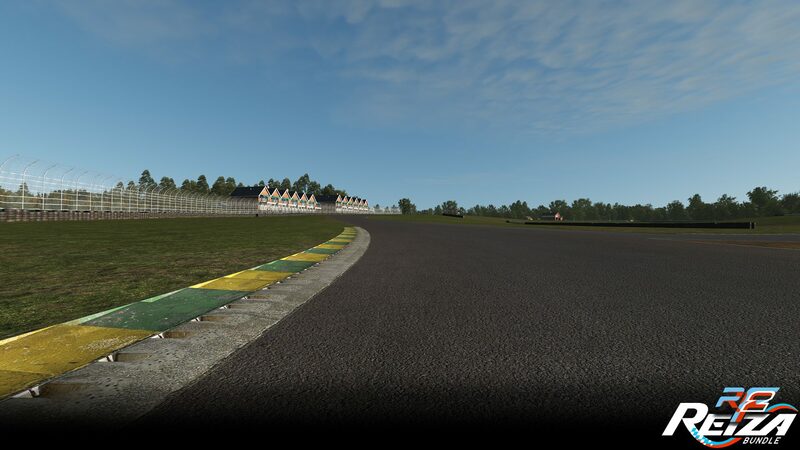 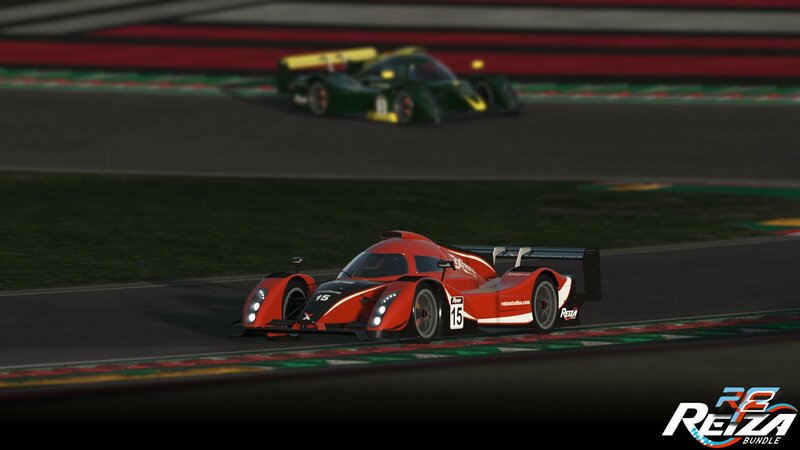 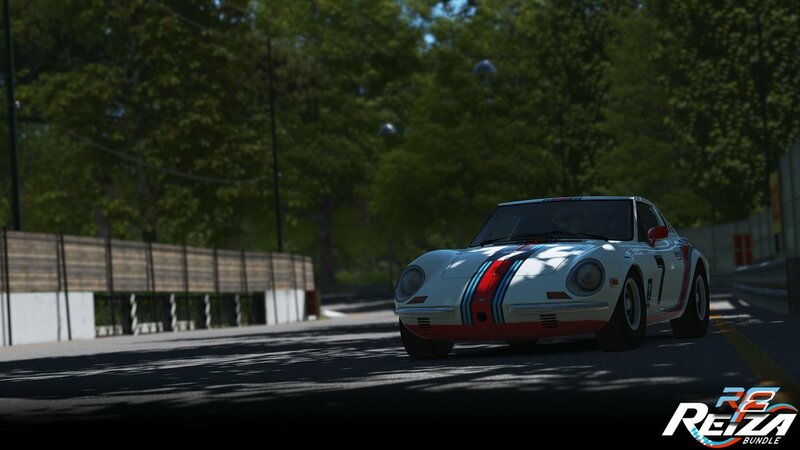 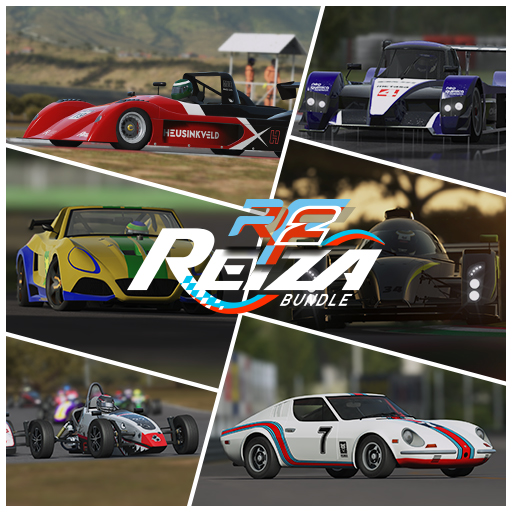 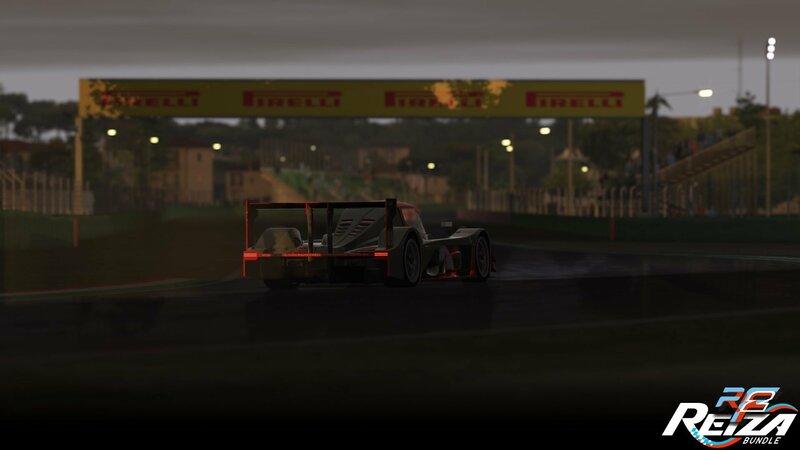 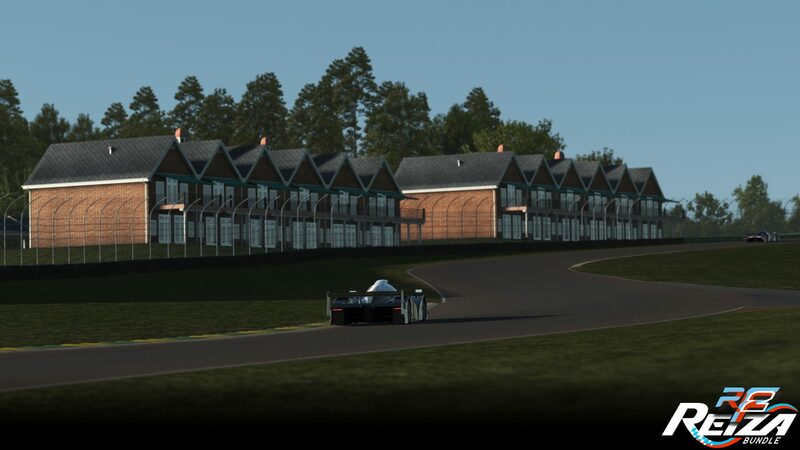 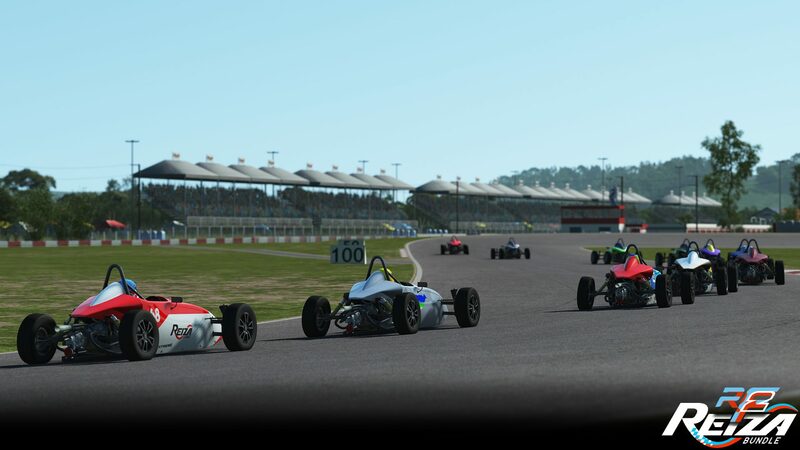 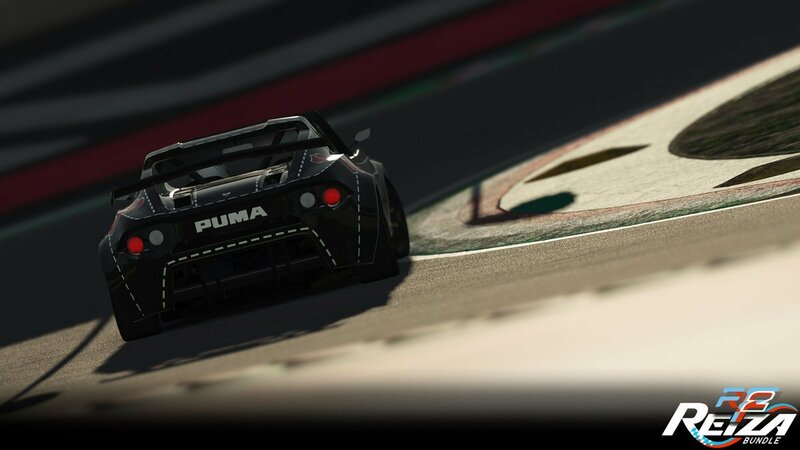 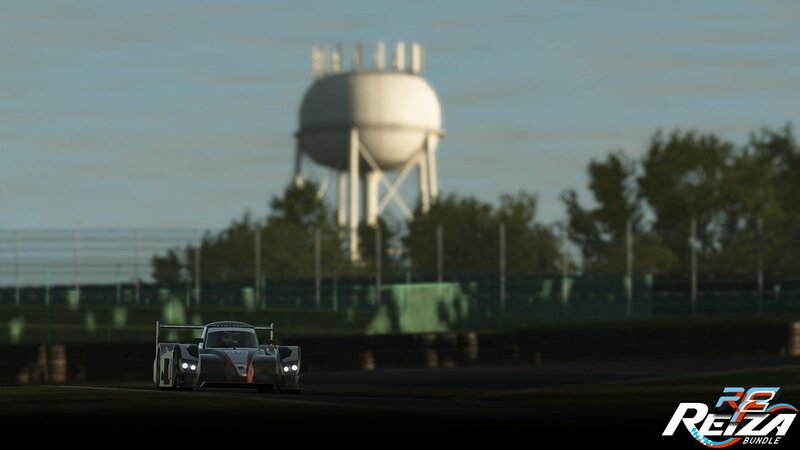 The Reiza Pack is available now via rFactor 2’s Steam store right here.